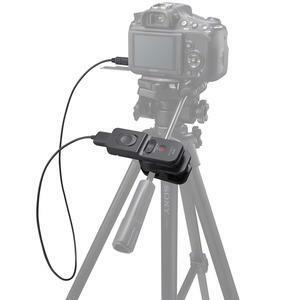 Shake-free shooting for super-sharp photos. 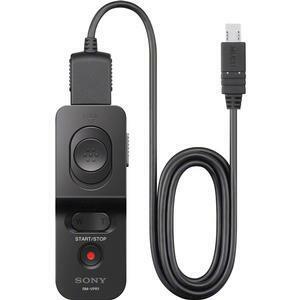 The Sony RM-VPR1 Remote Control with Multi-terminal Cable is a wired remote control that allows you to fire or start recording on compatible Sony cameras and camcorders without physically touching your device, eliminating camera shake and providing easier operation to take self portraits and long exposures. When using the RM-VPR1 with most Sony cameras, you are able to control shutter, optical zoom, digital zoom and bulb function. 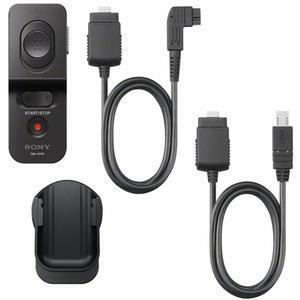 You are also able to control video recording. Both a multi-terminal cable and remote terminal cable are included. 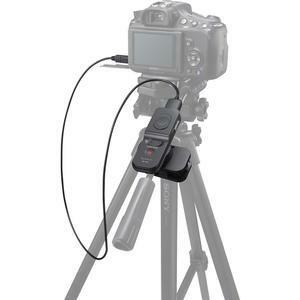 Also comes with a clip to mount your remote to a tripod or monopod handle.